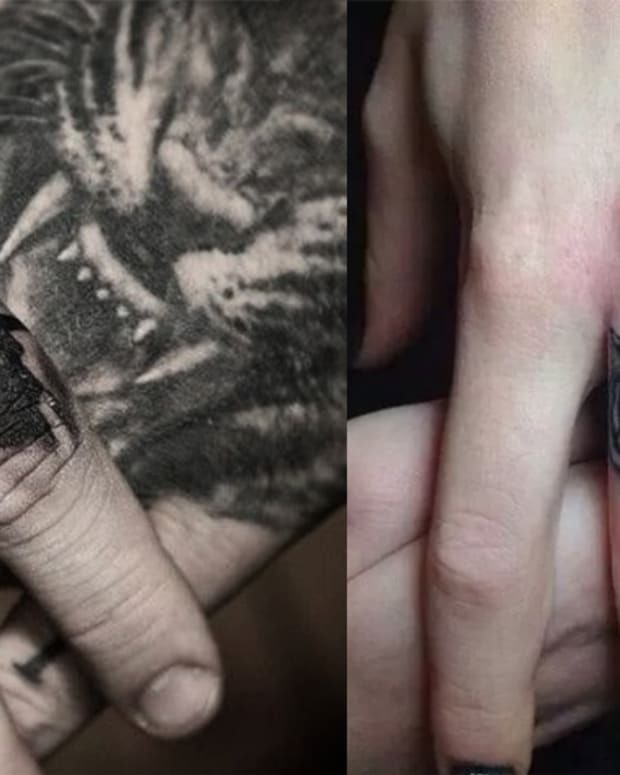 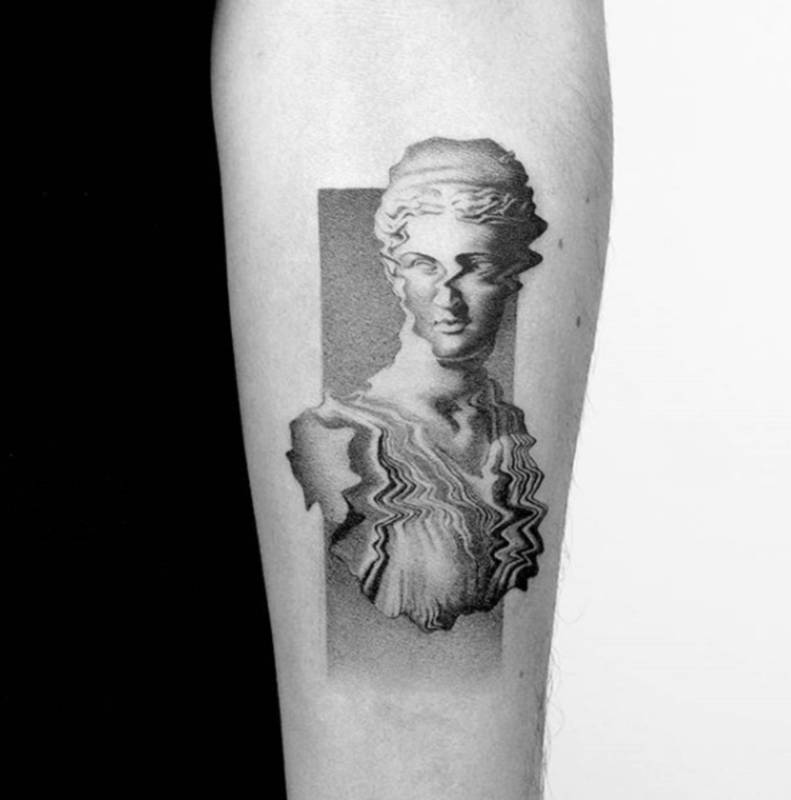 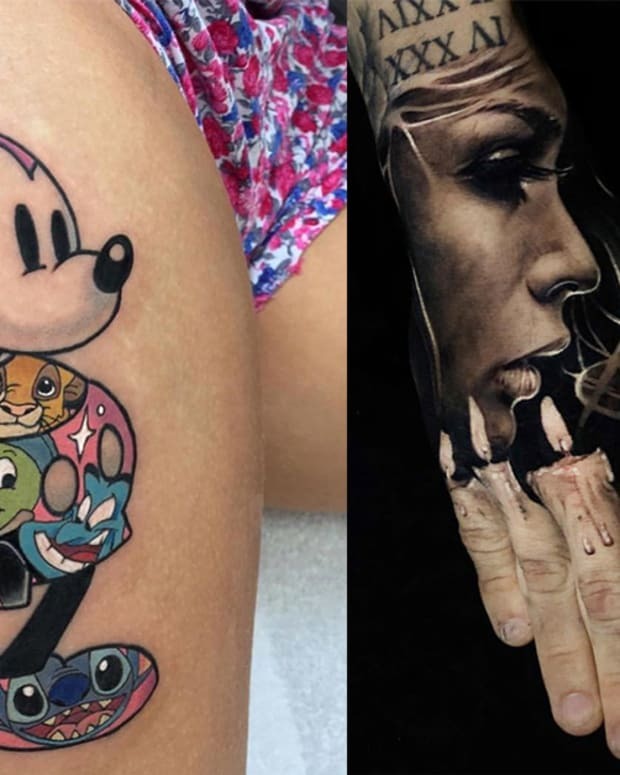 While there are talented tattooers of all genders working around the world, today we&apos;re highlighting 50 of the best female artists. 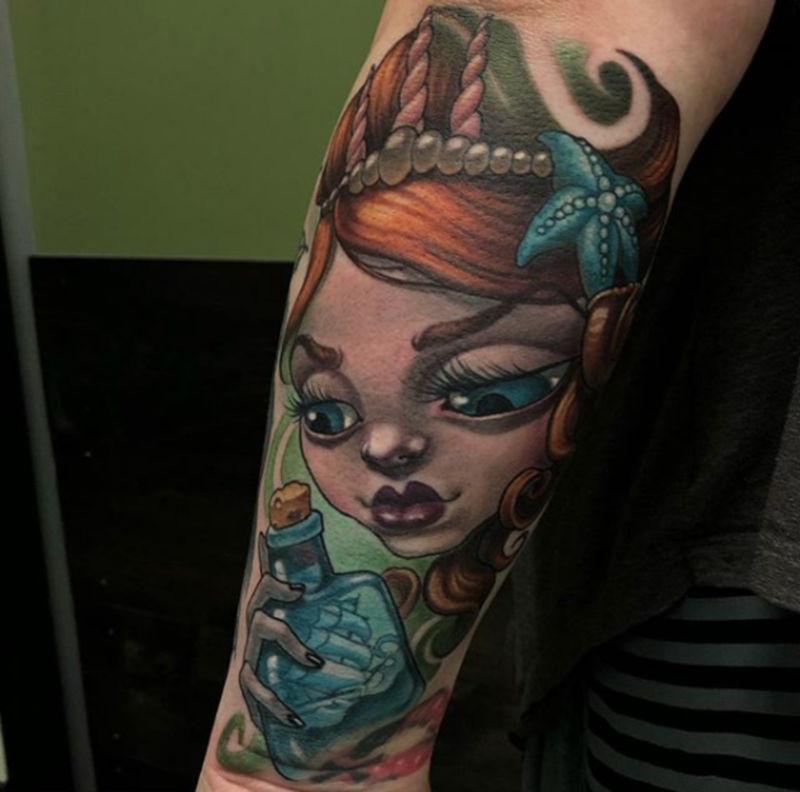 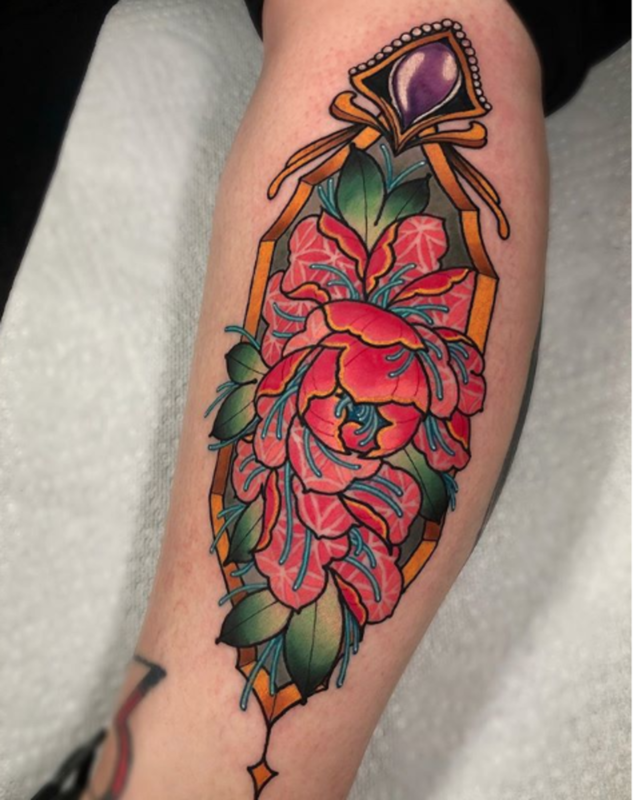 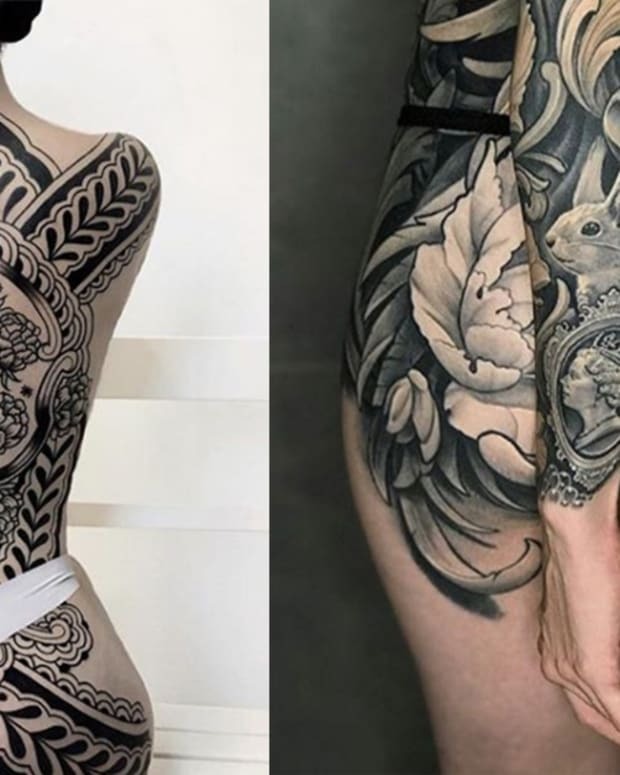 Several decades ago, women in the tattoo industry were far more scarce than they are in 2018—with the industry heavily influenced by men. 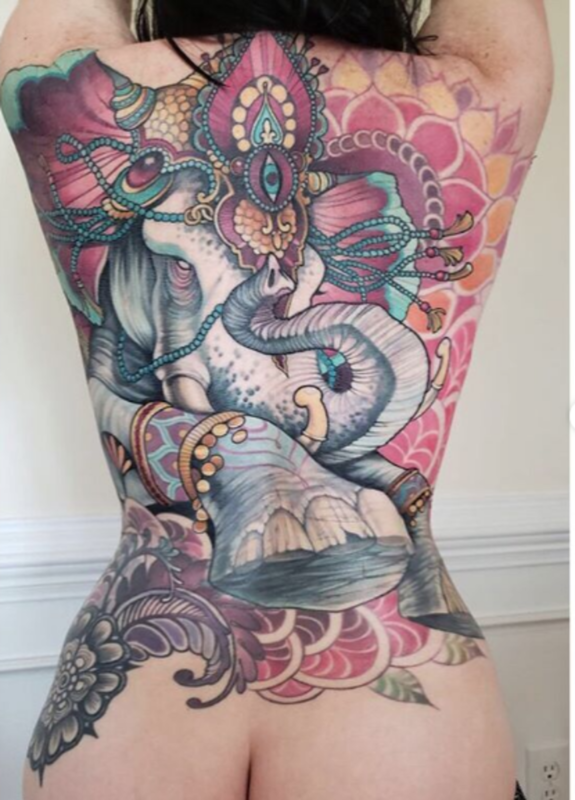 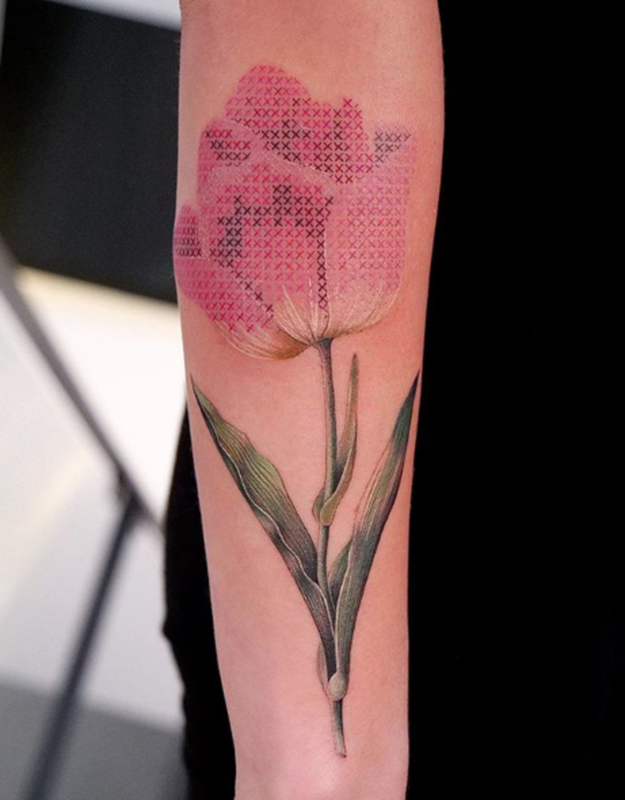 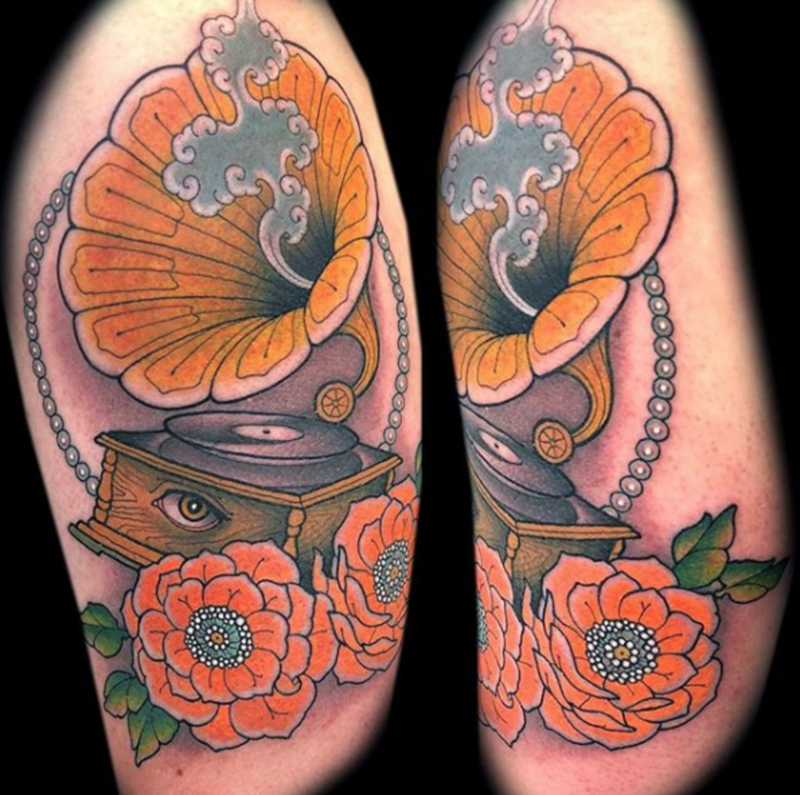 However, now there are hundreds of incredible and diverse female tattooers making an impact on tattoo culture. 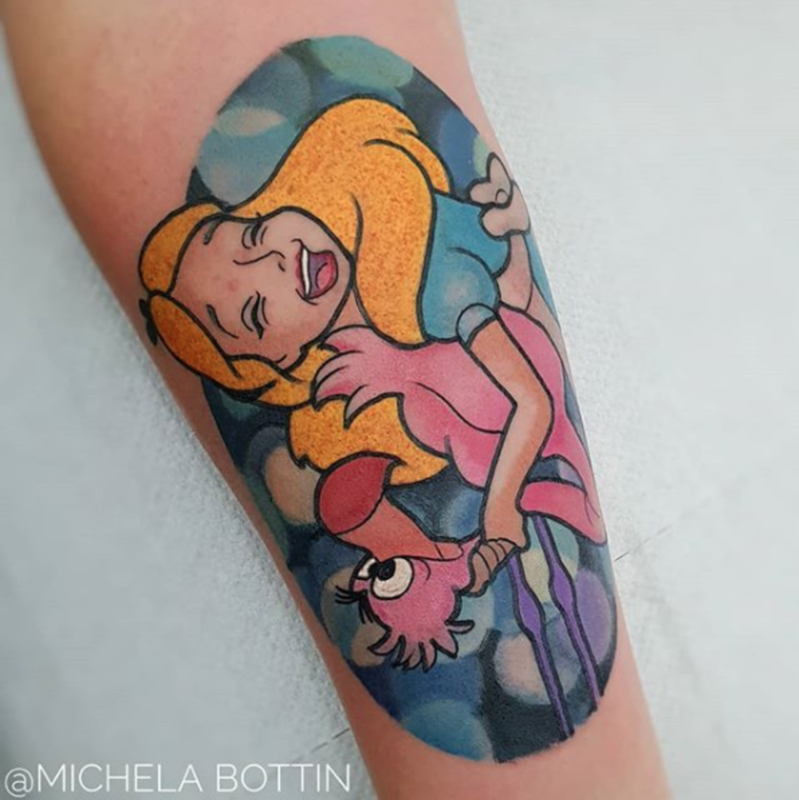 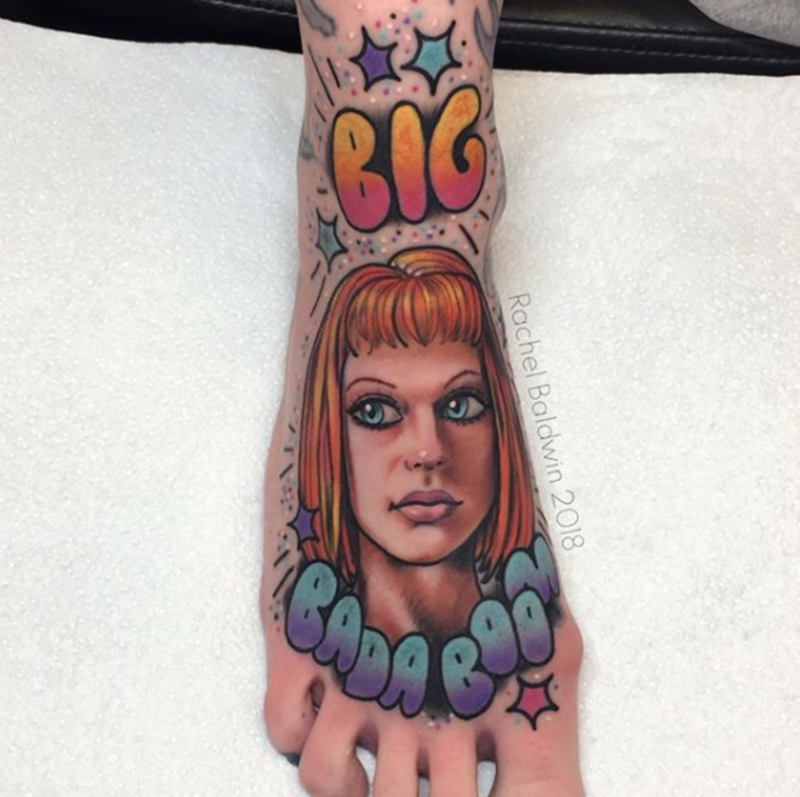 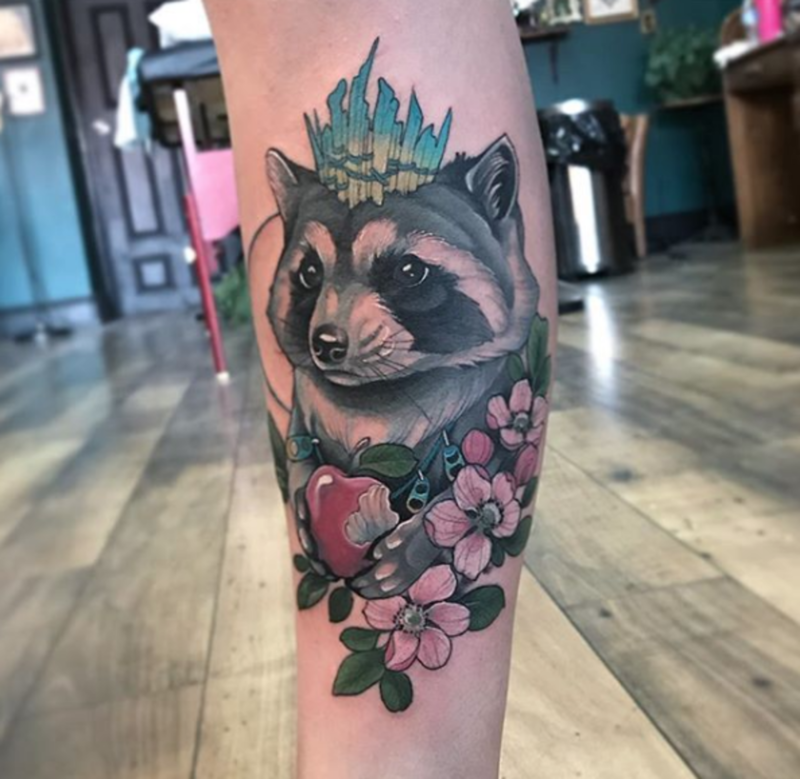 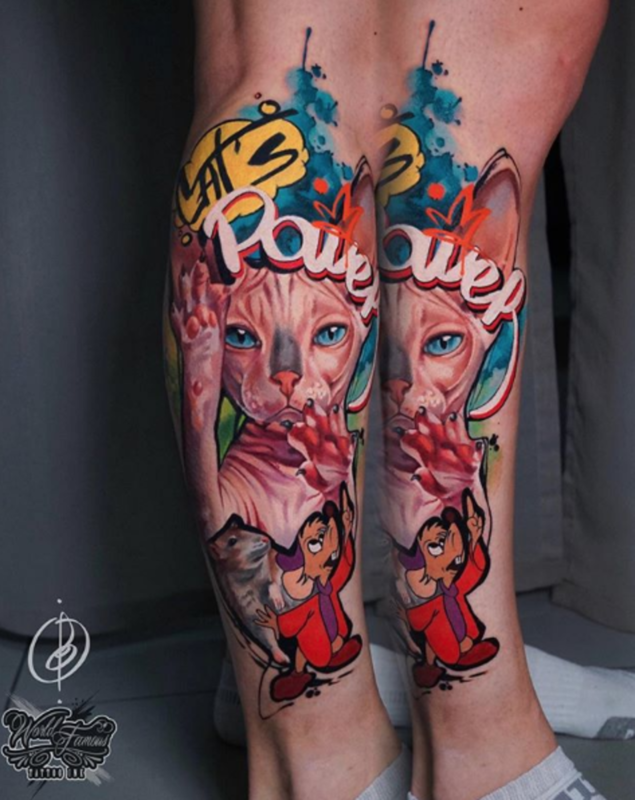 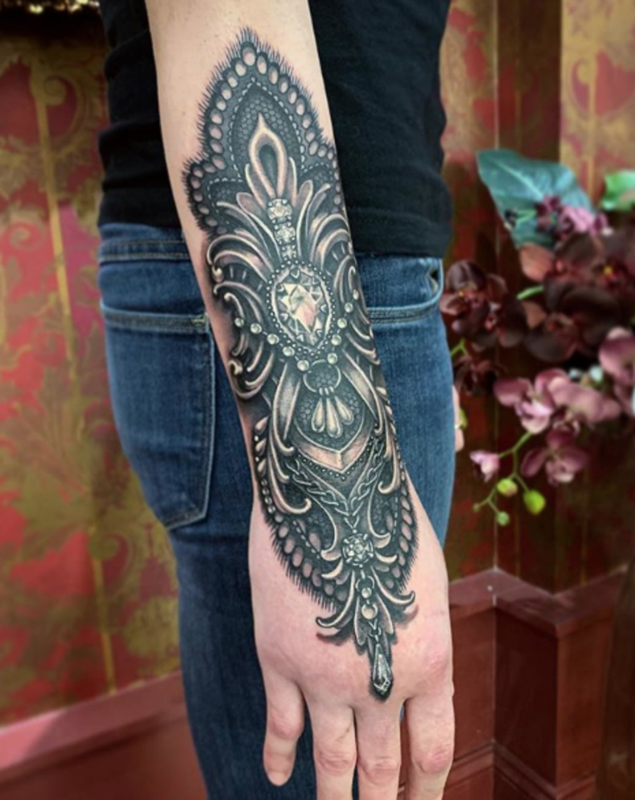 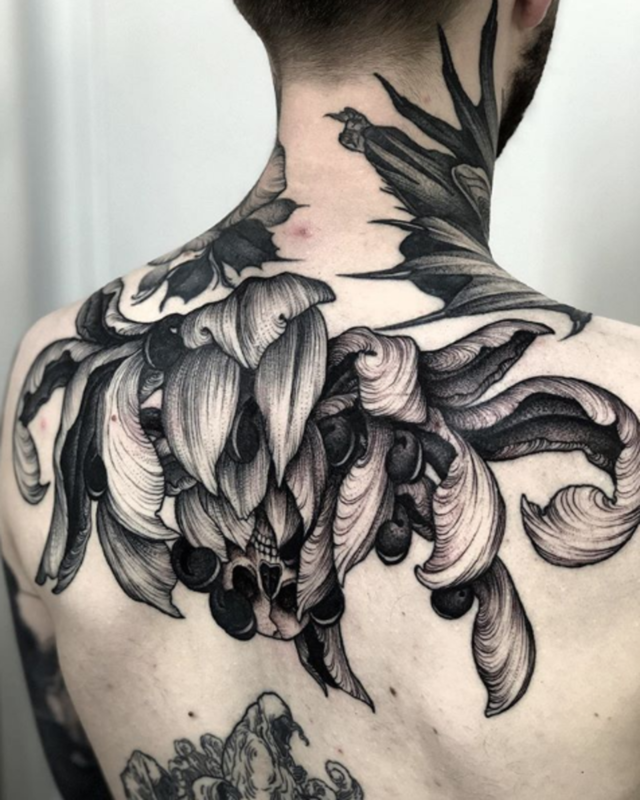 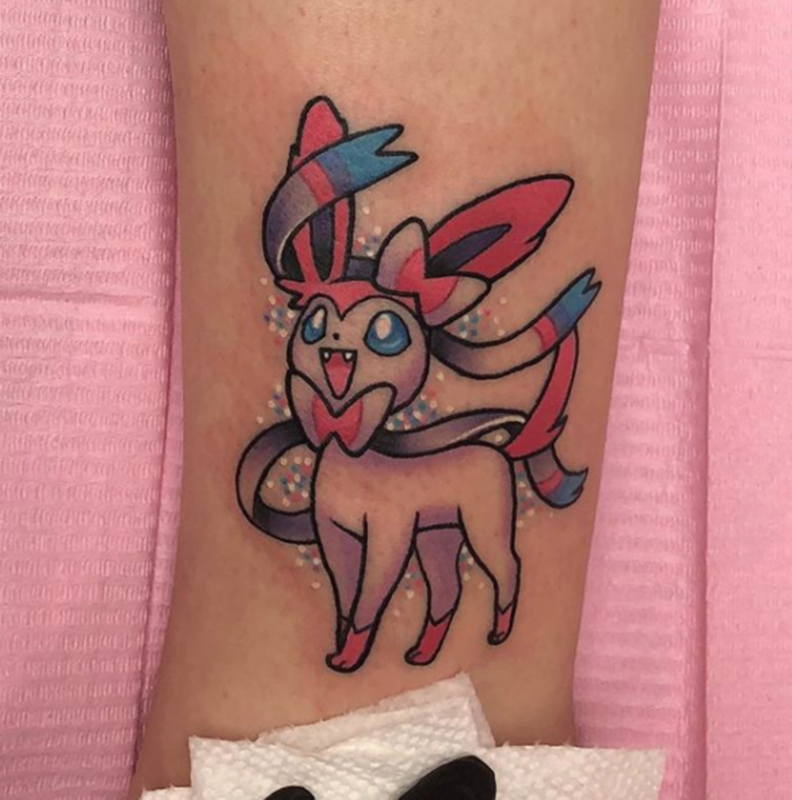 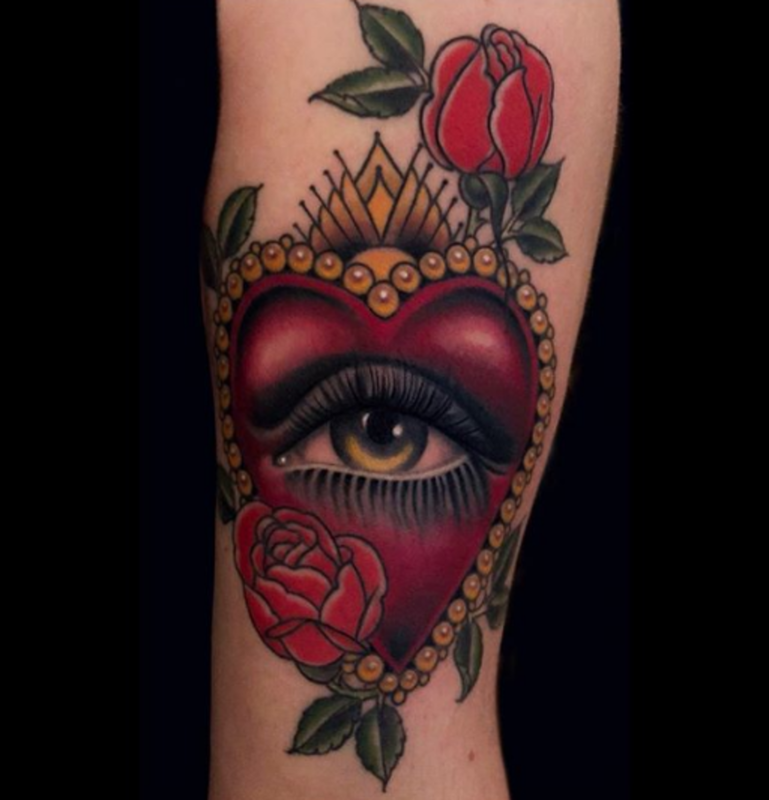 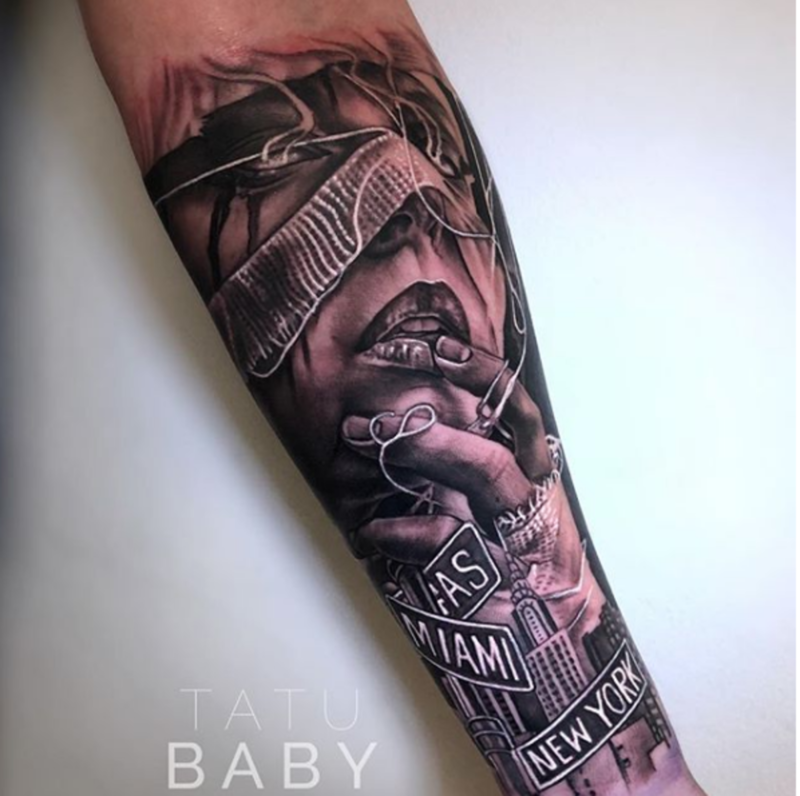 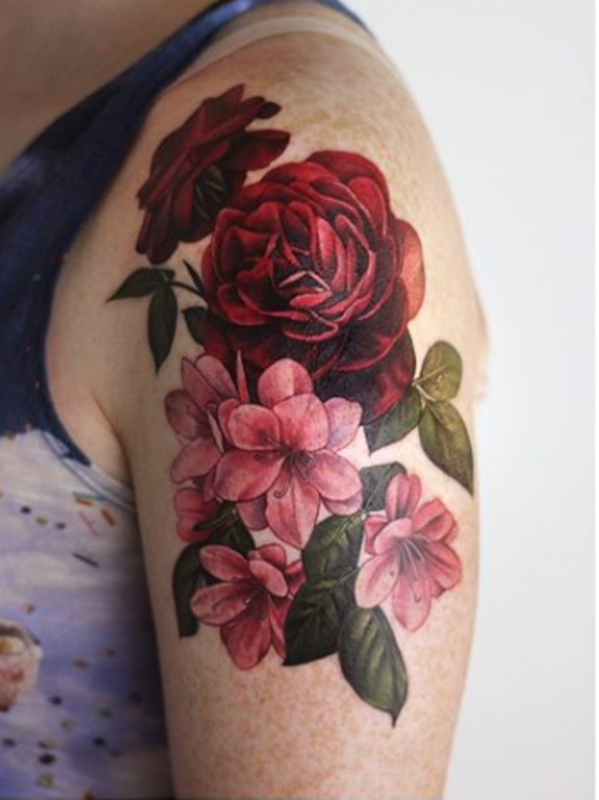 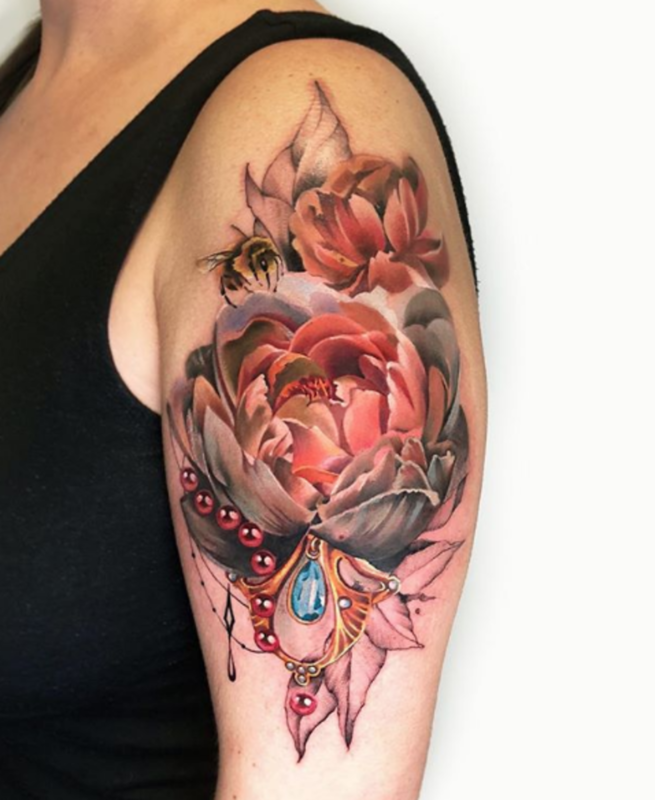 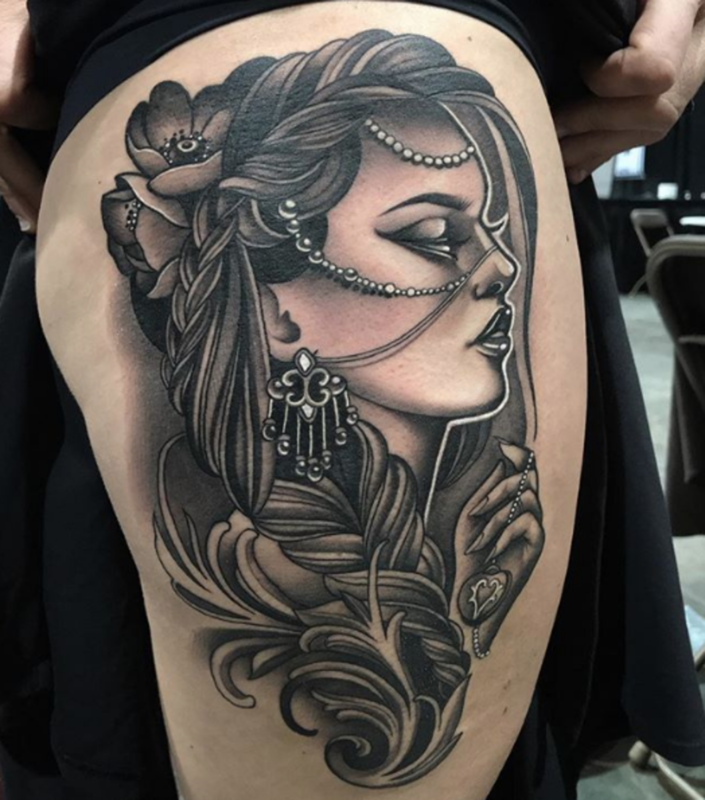 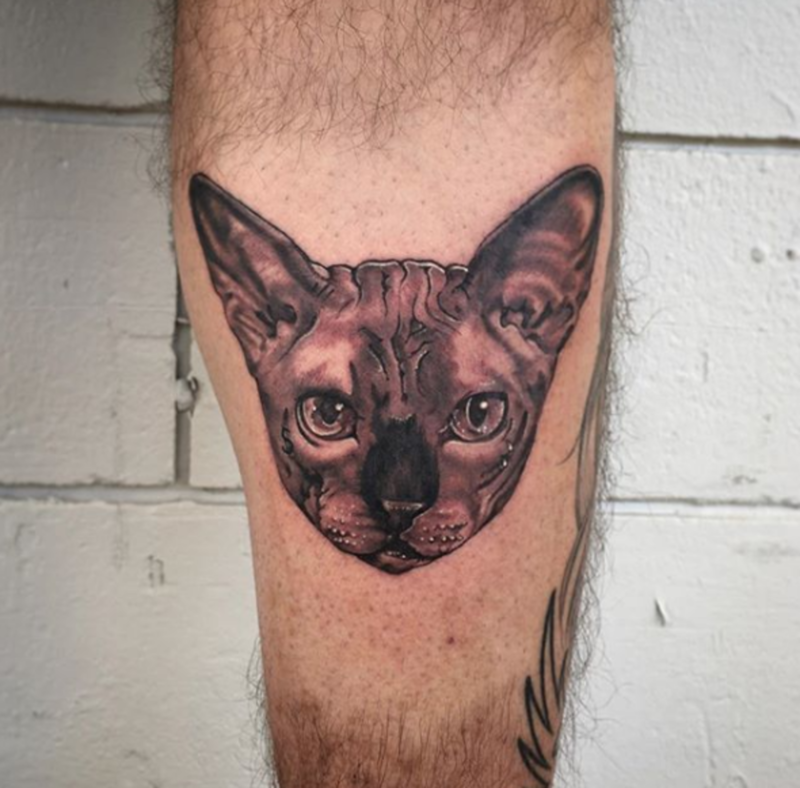 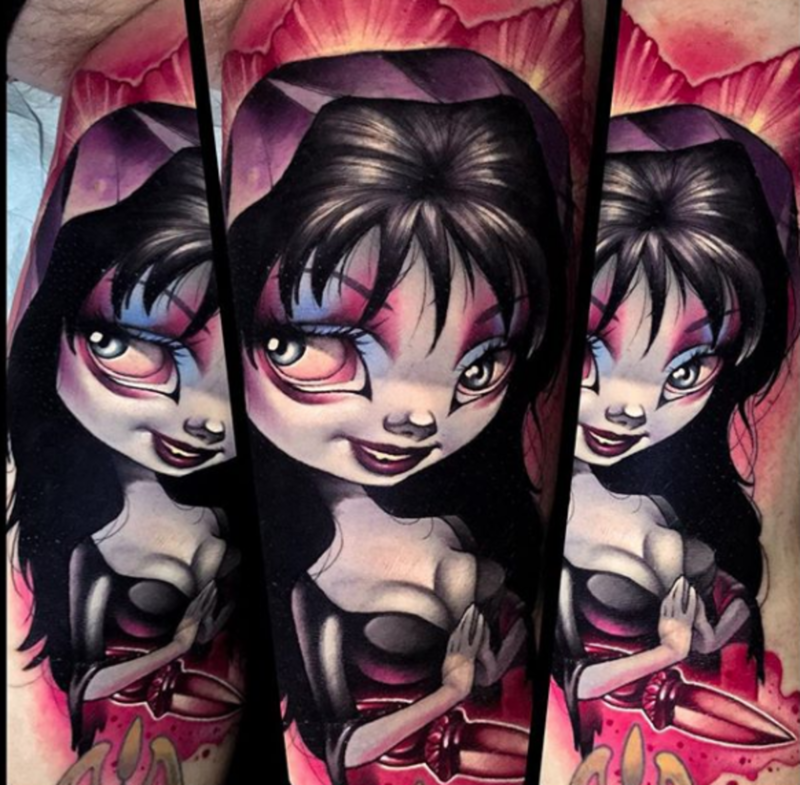 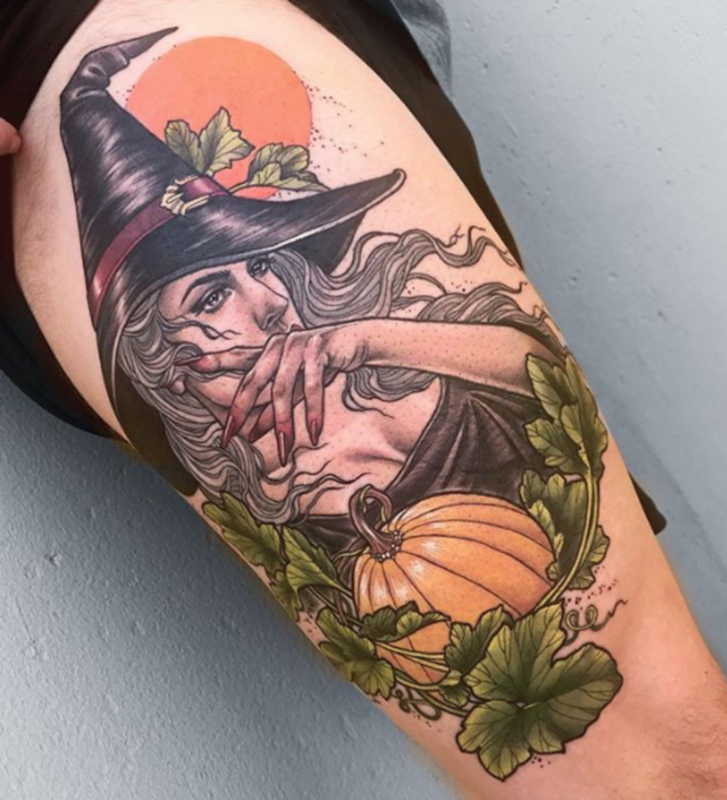 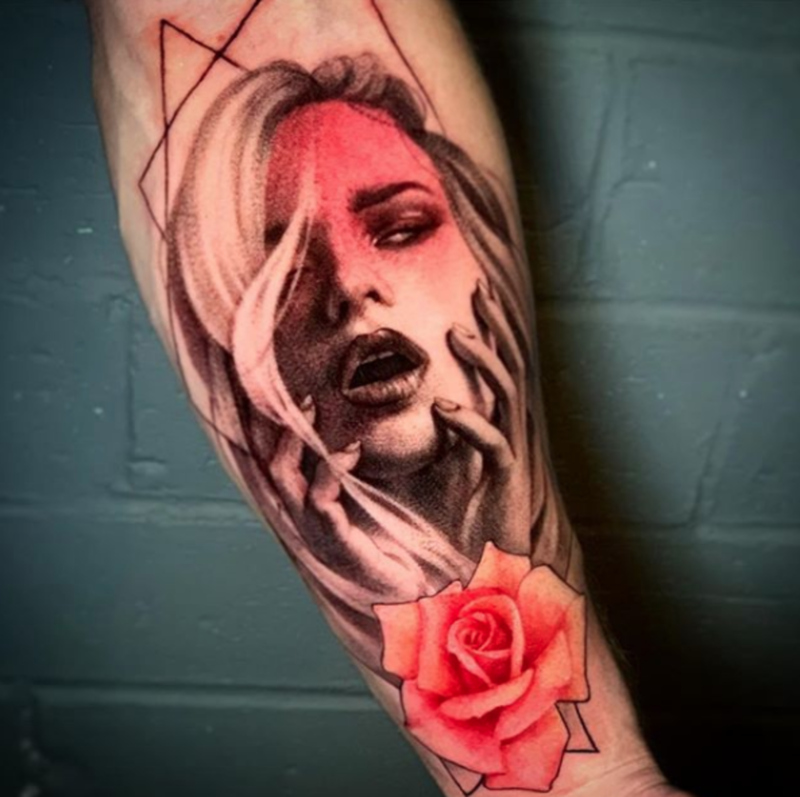 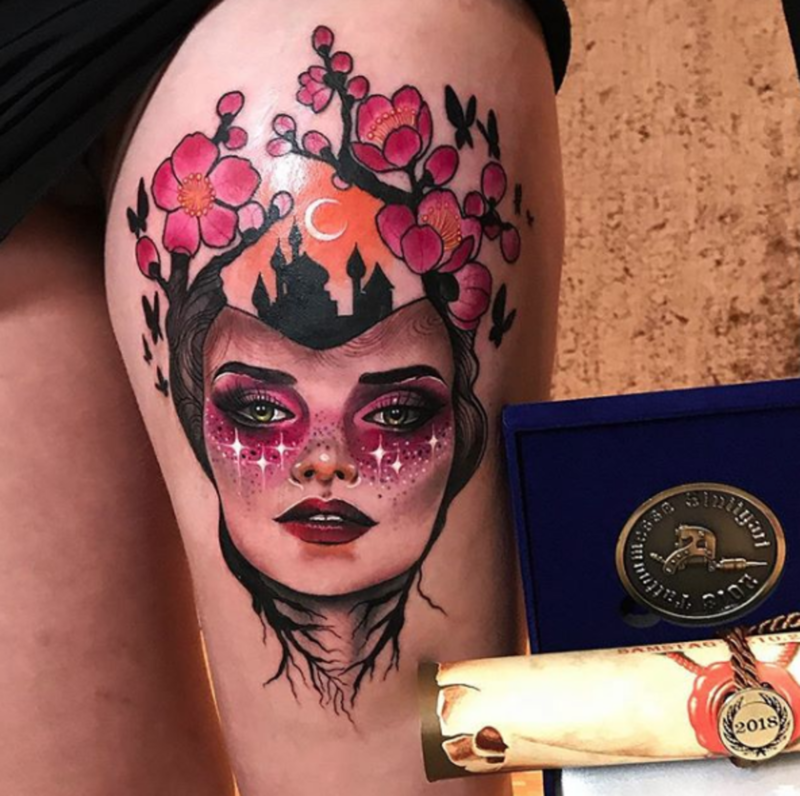 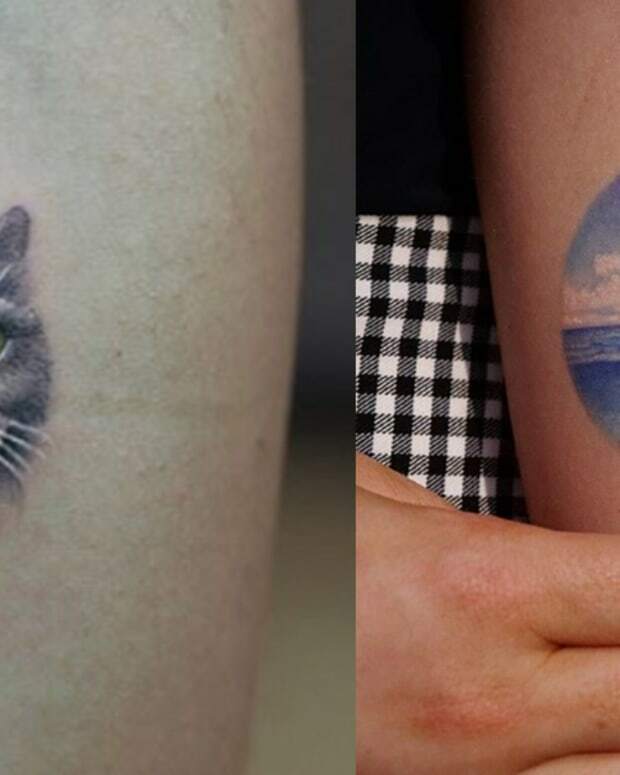 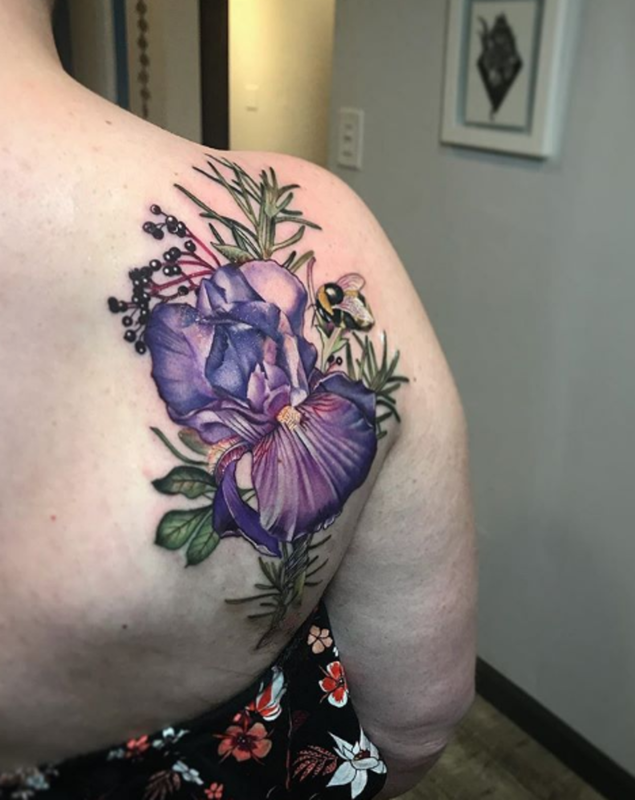 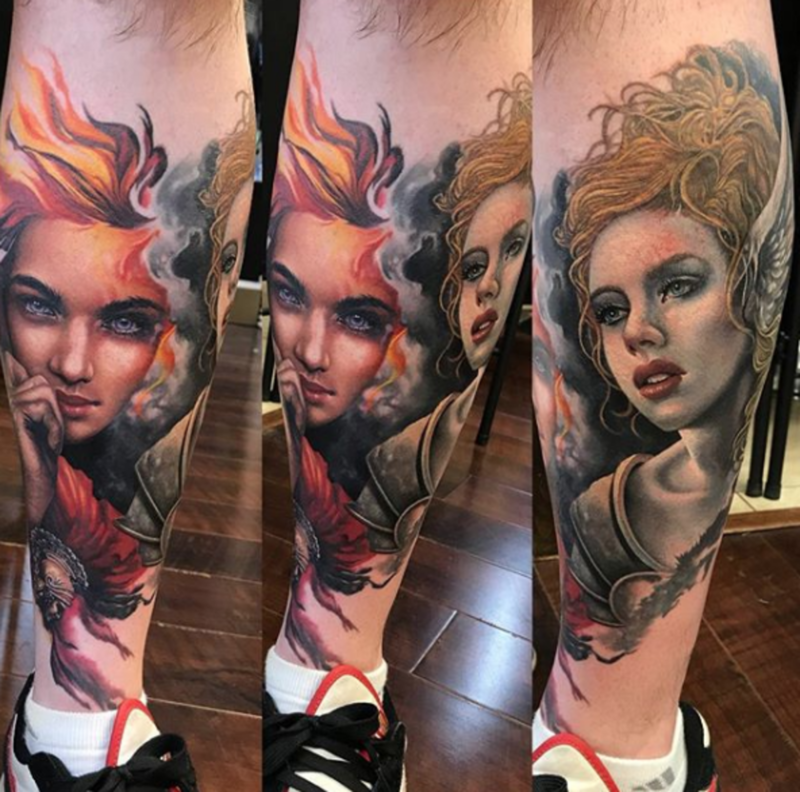 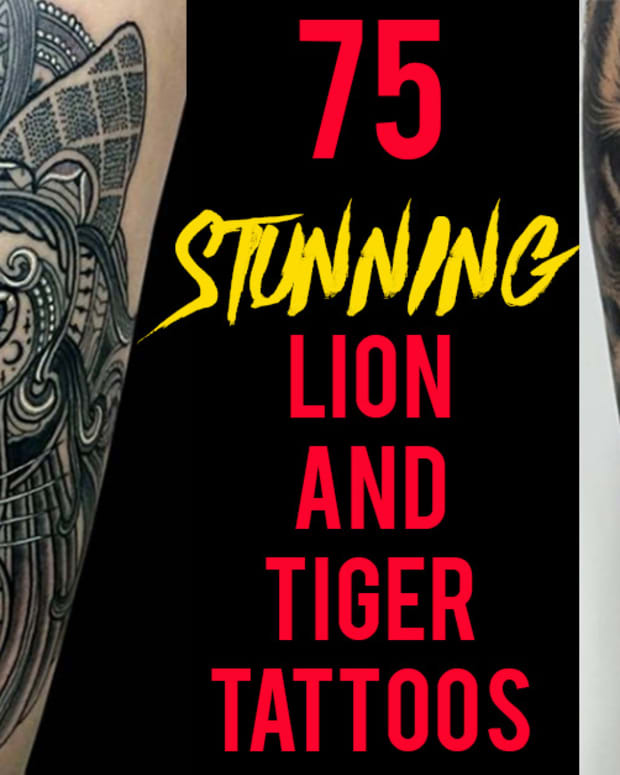 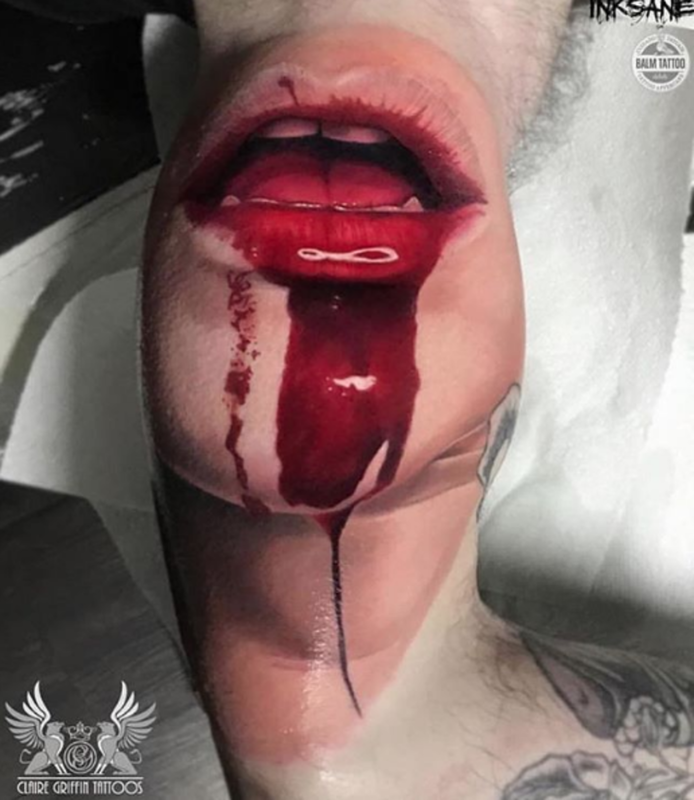 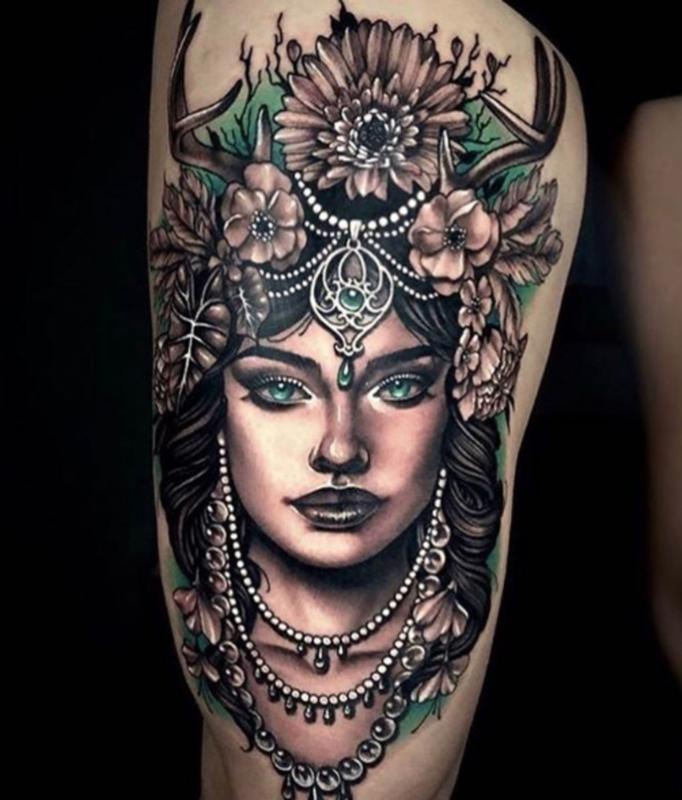 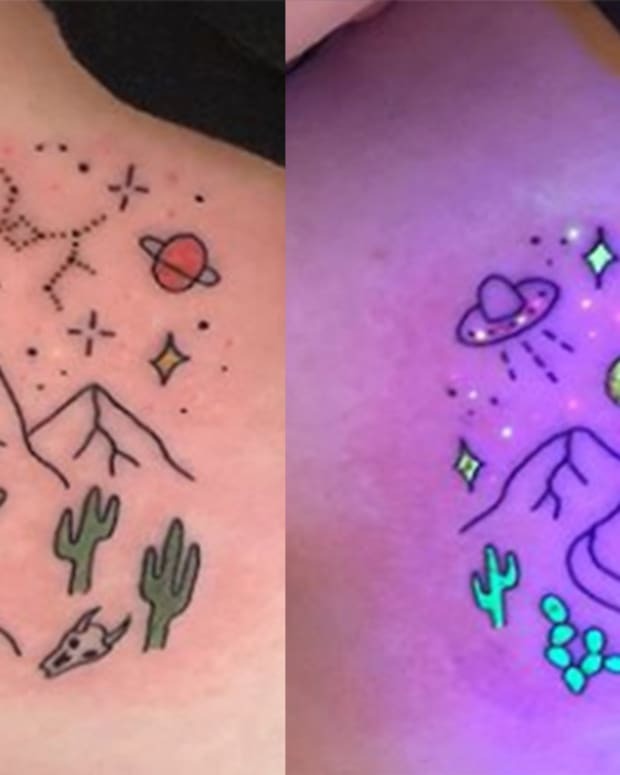 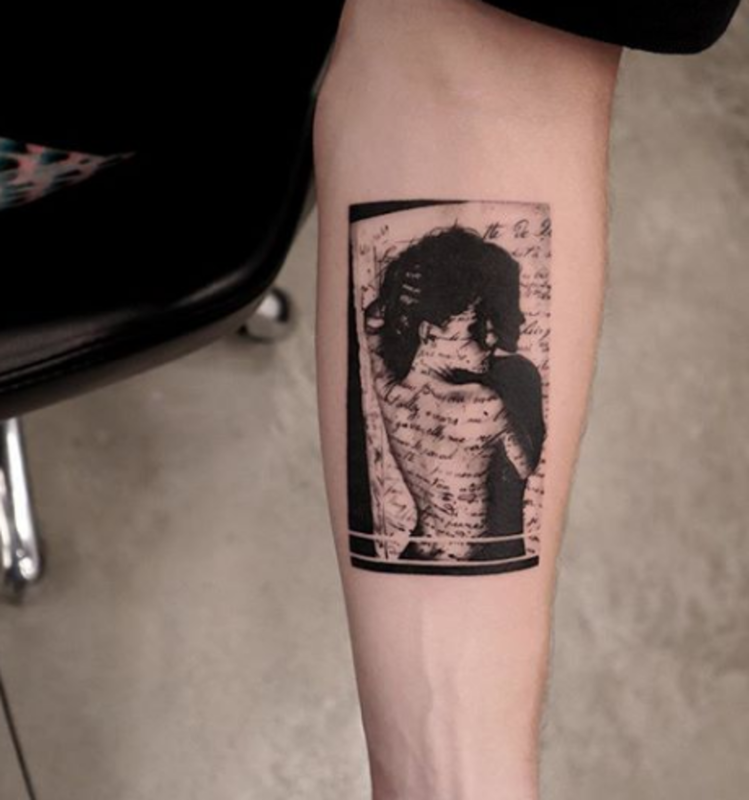 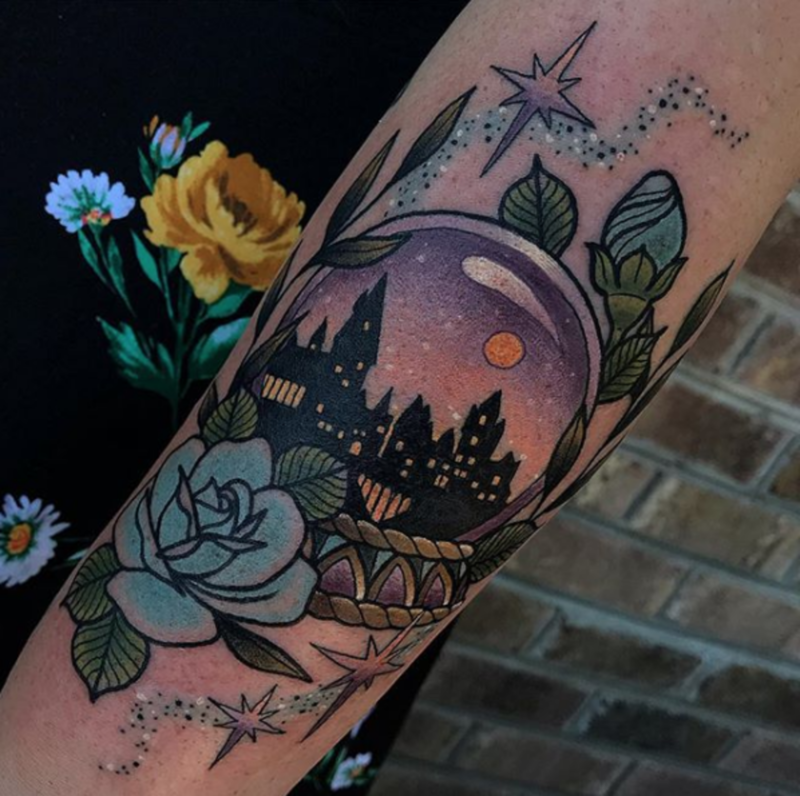 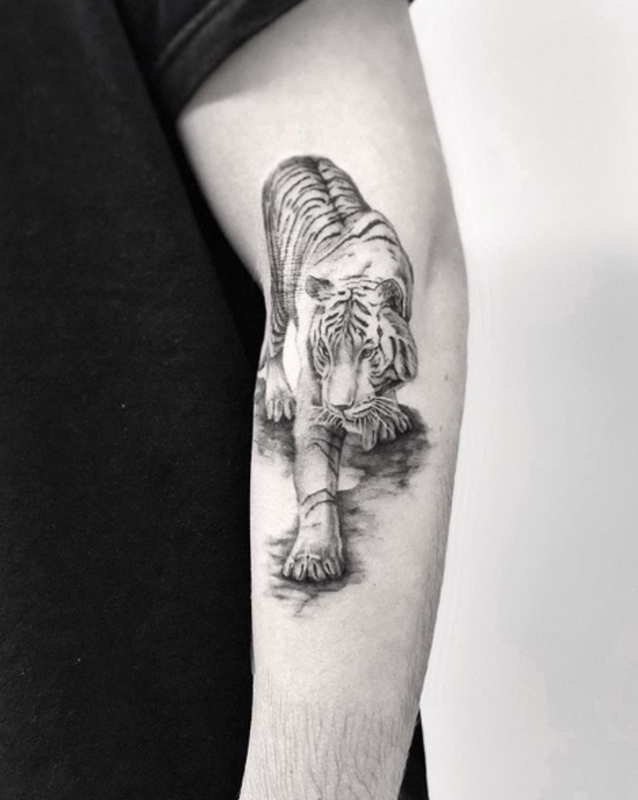 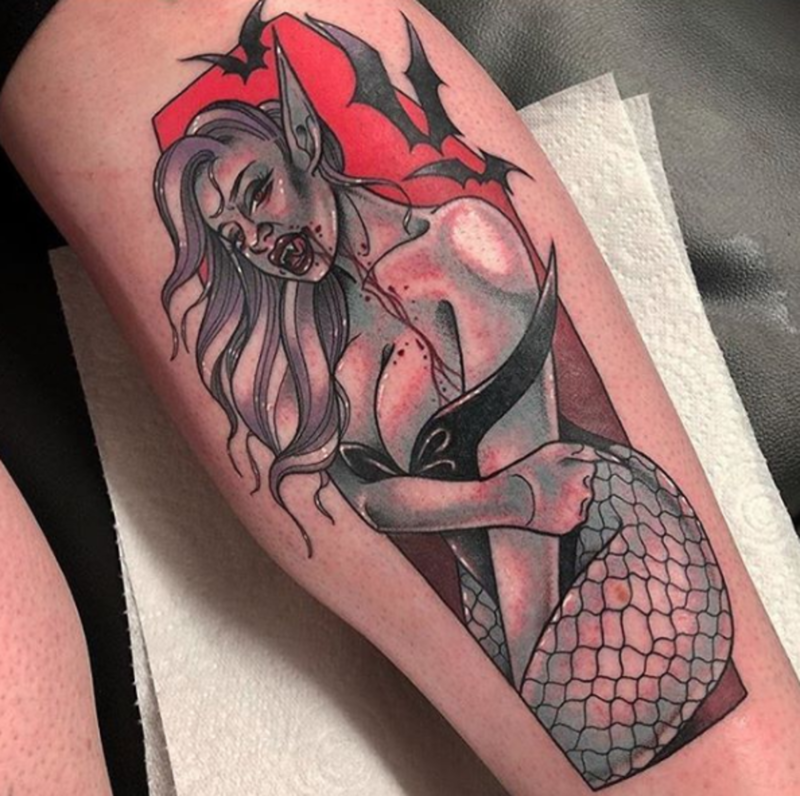 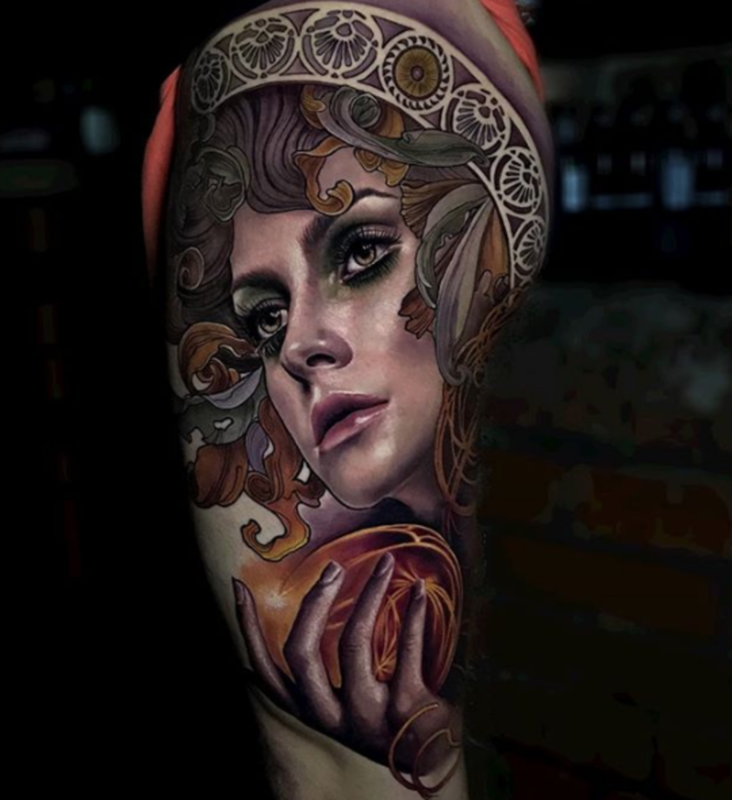 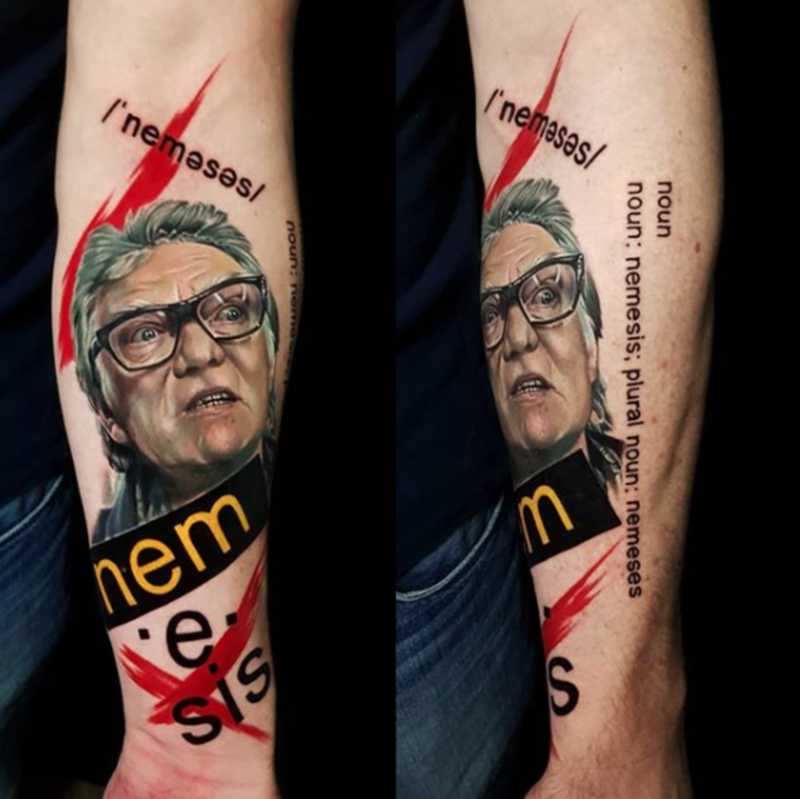 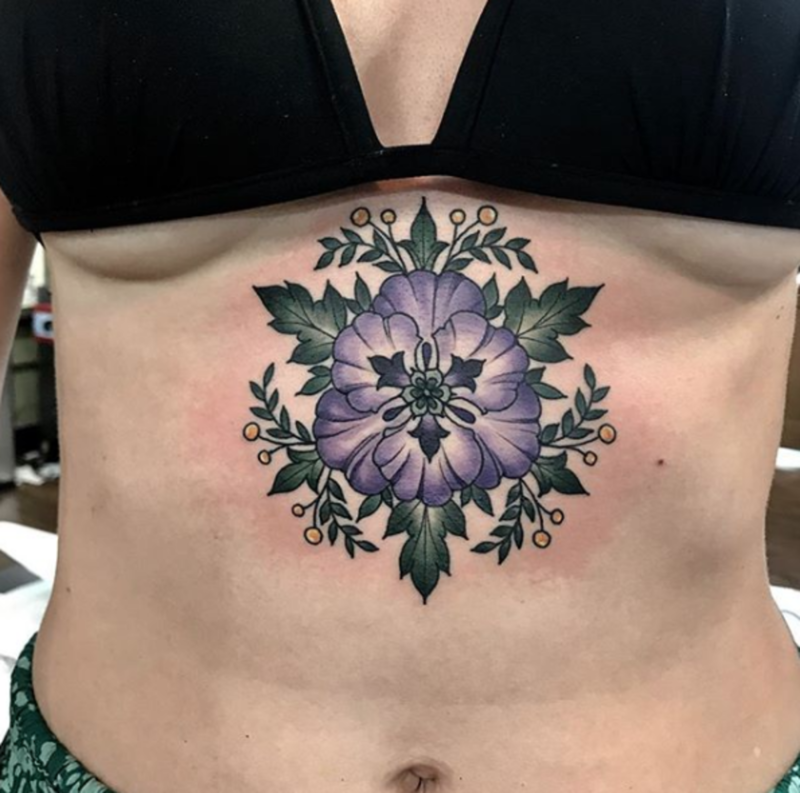 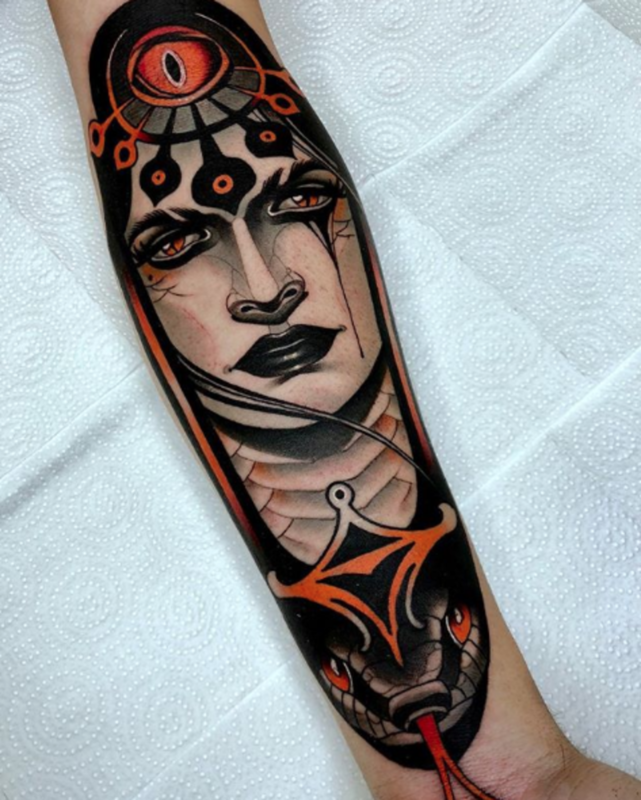 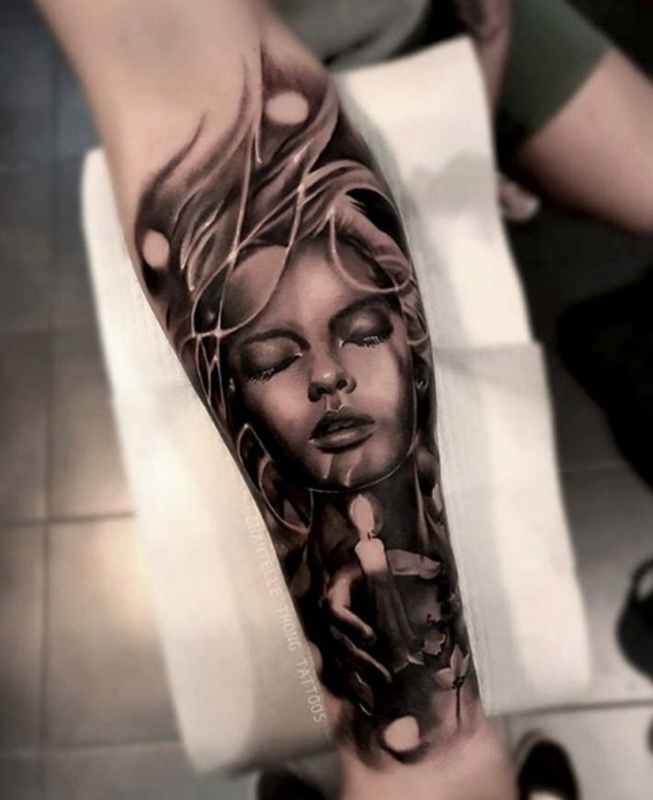 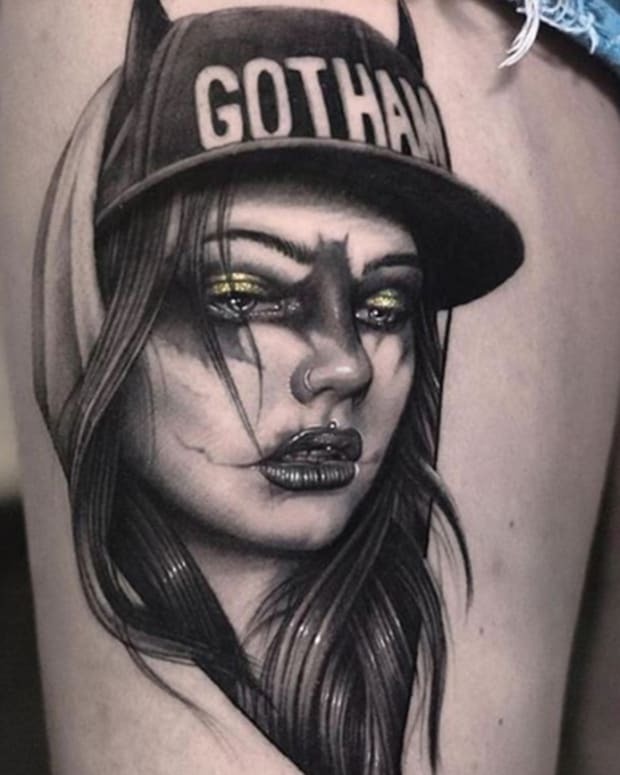 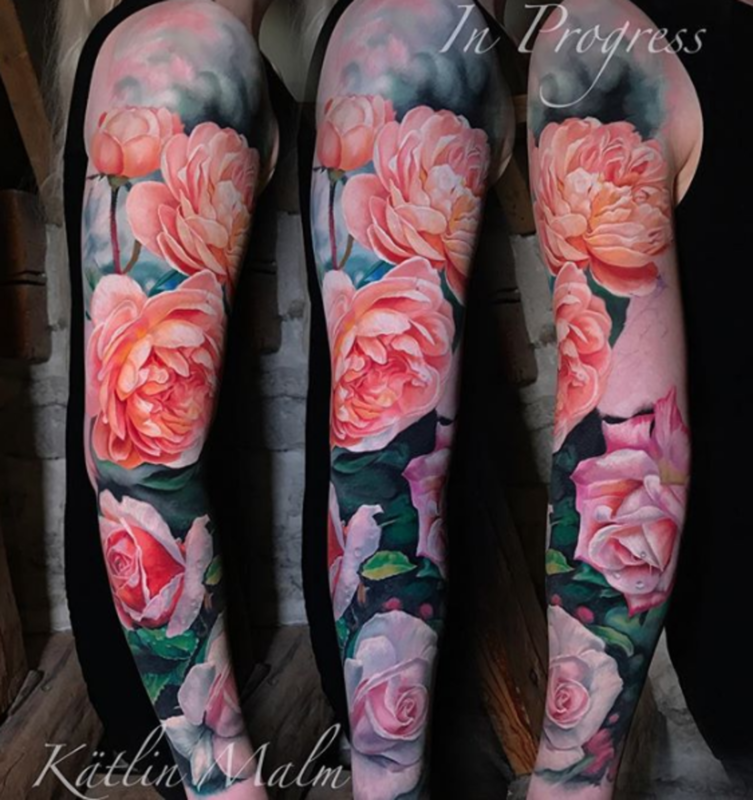 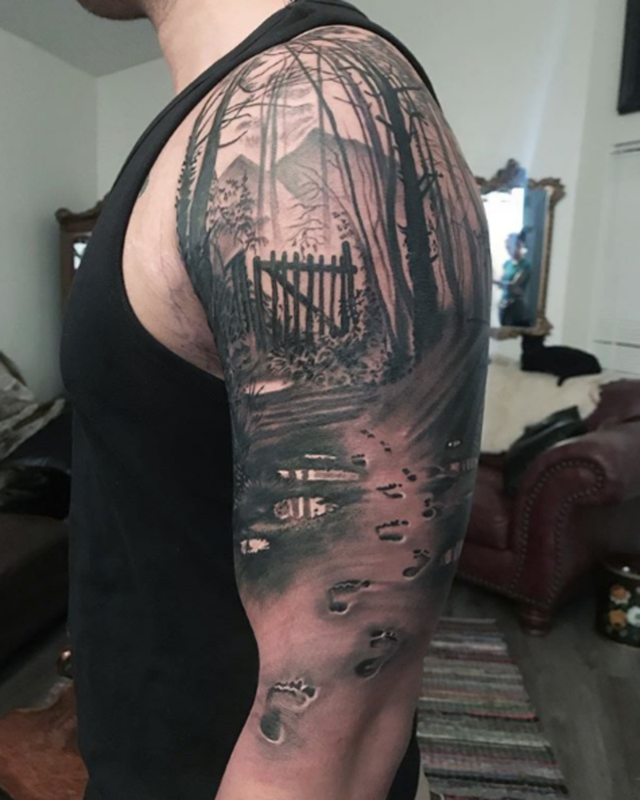 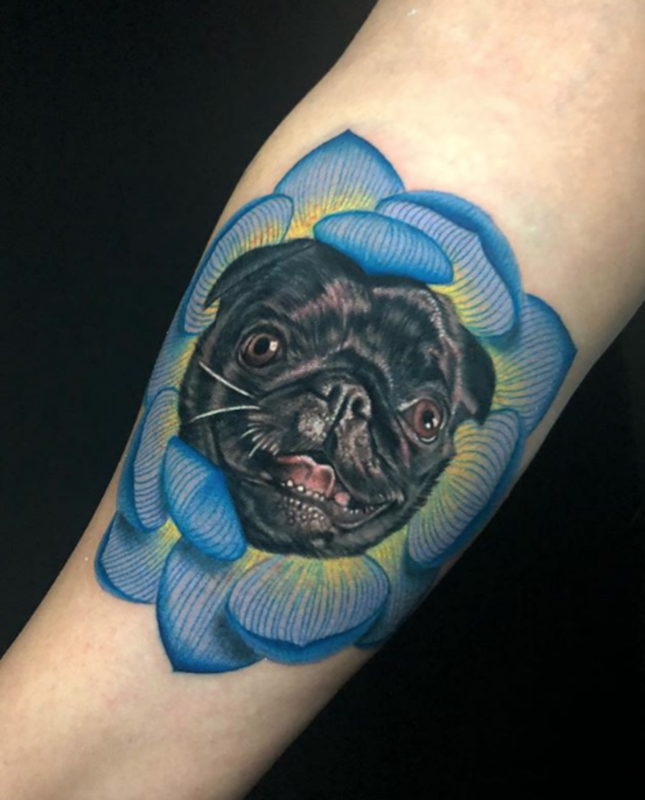 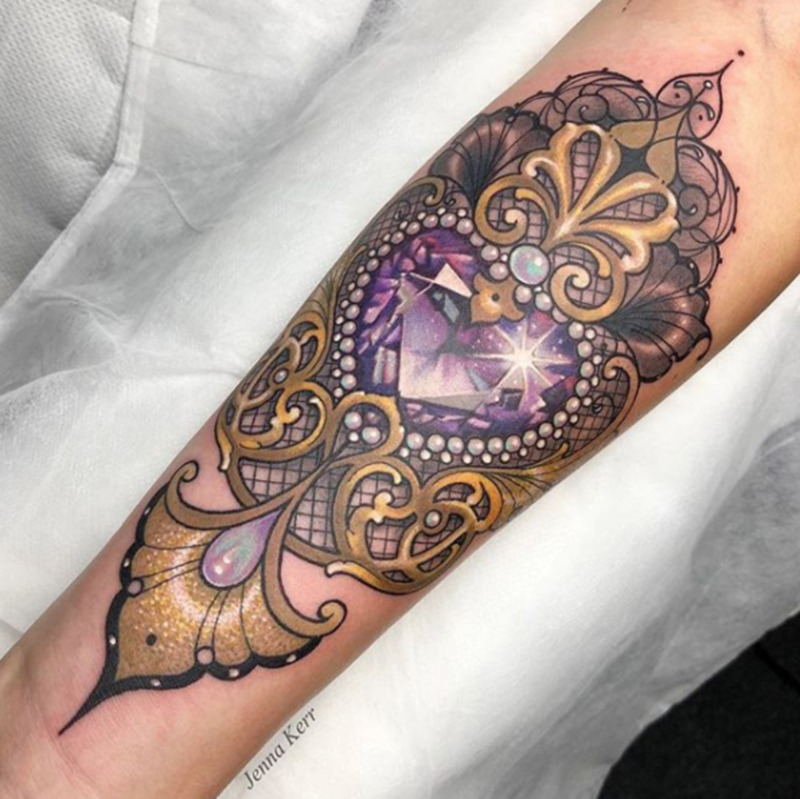 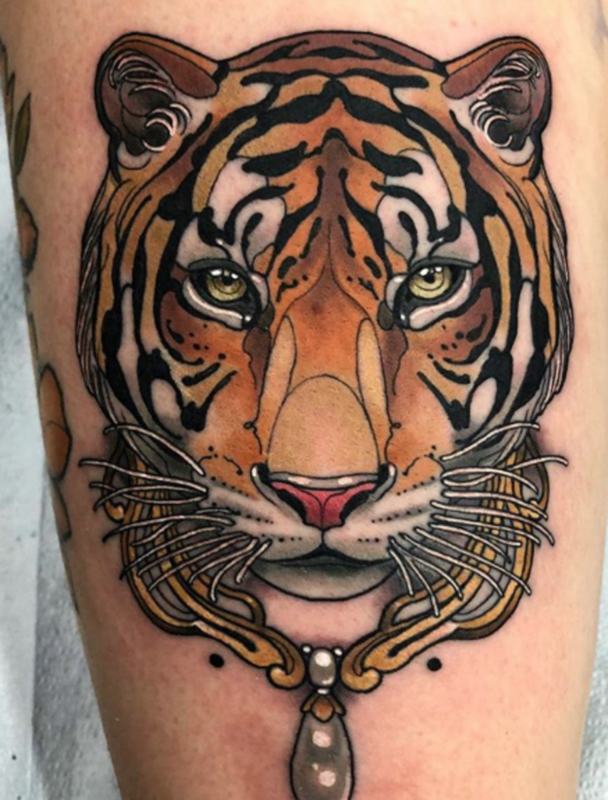 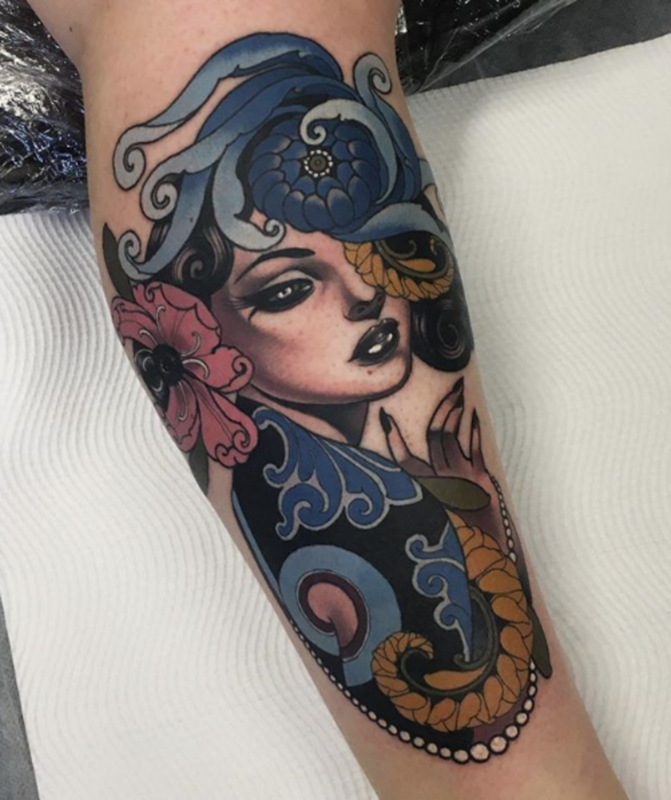 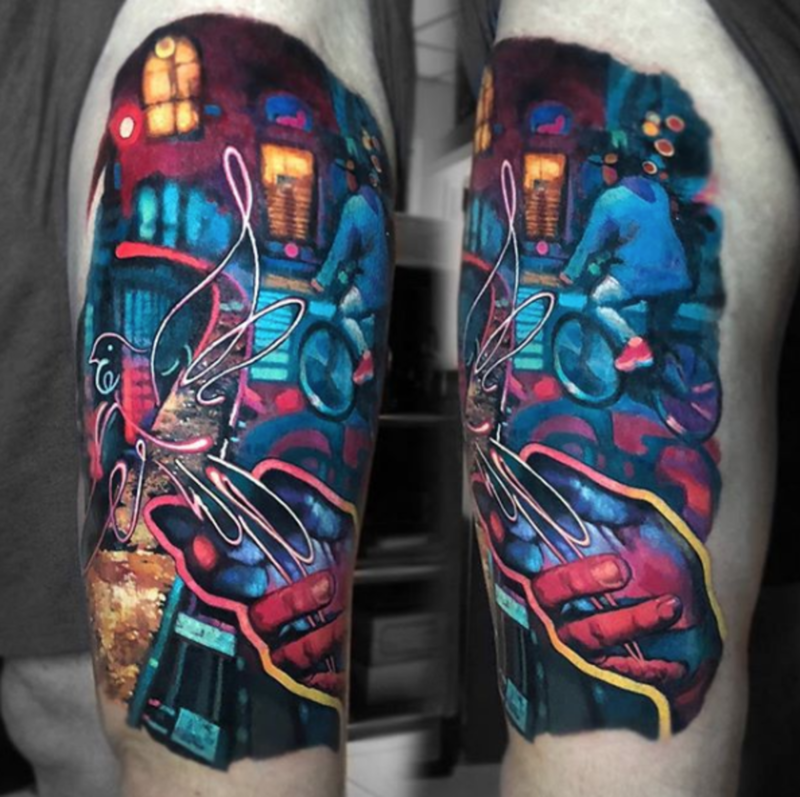 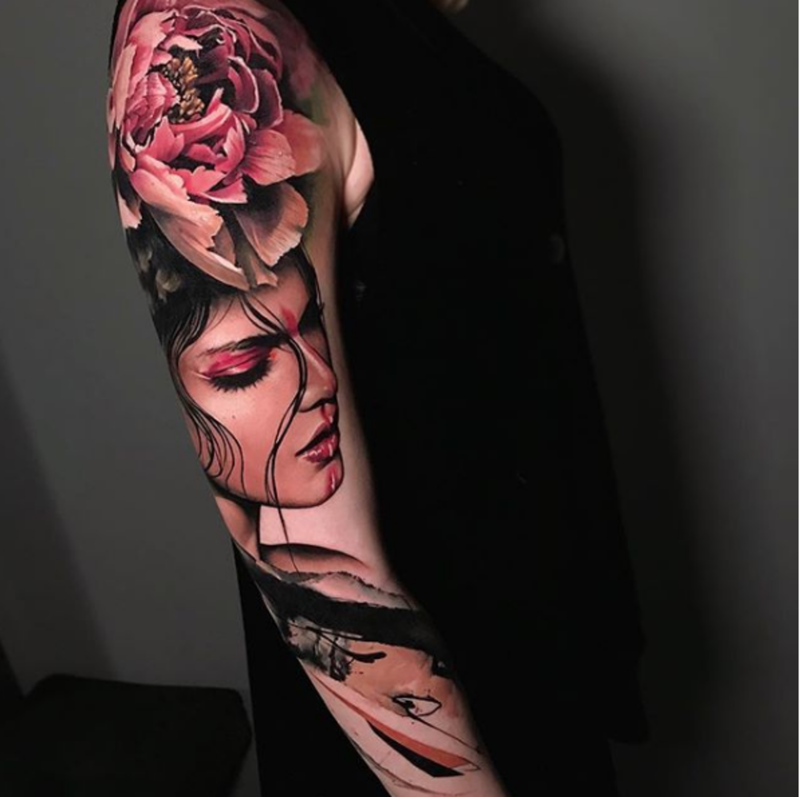 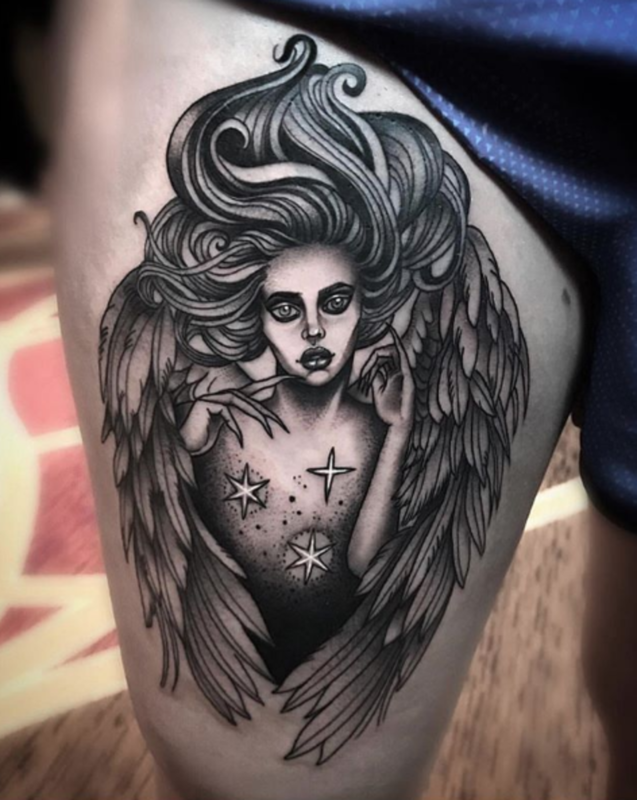 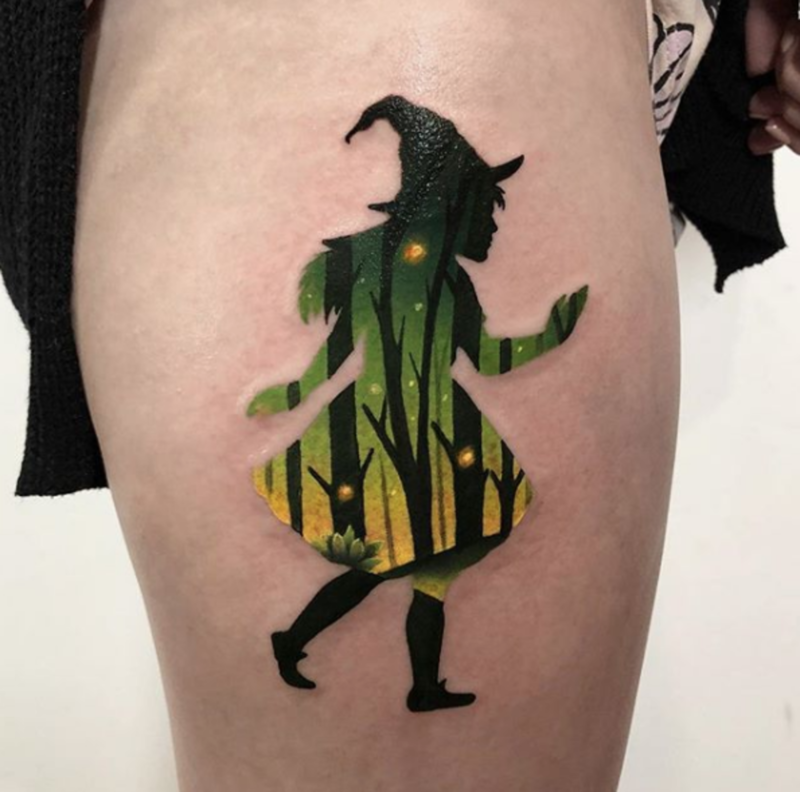 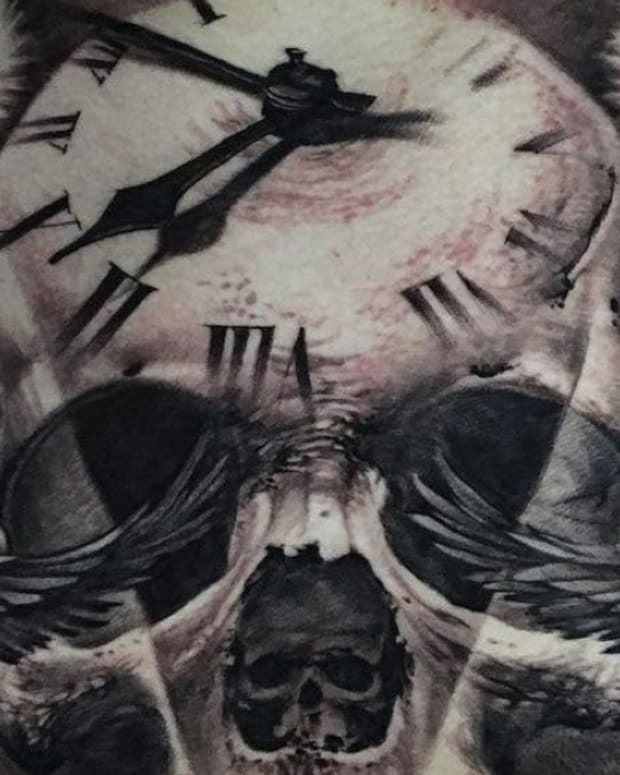 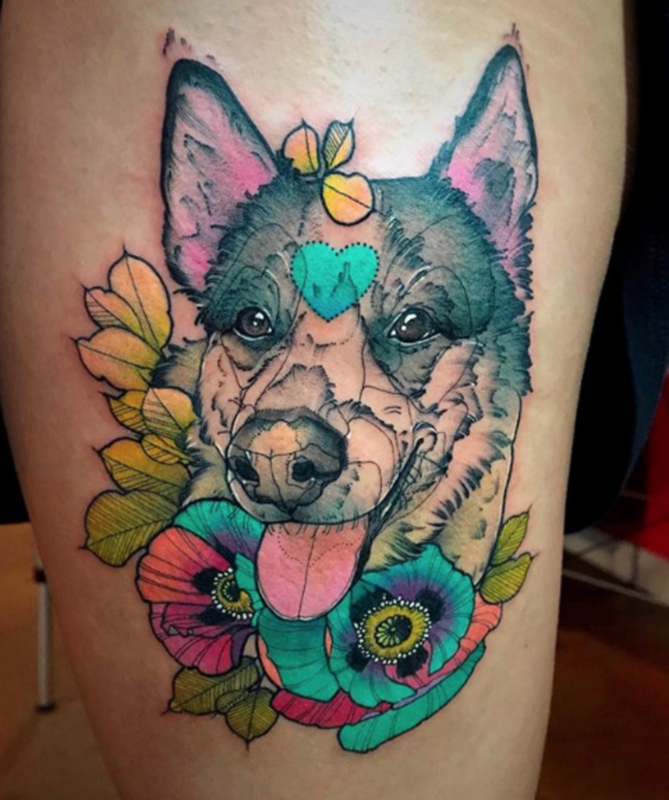 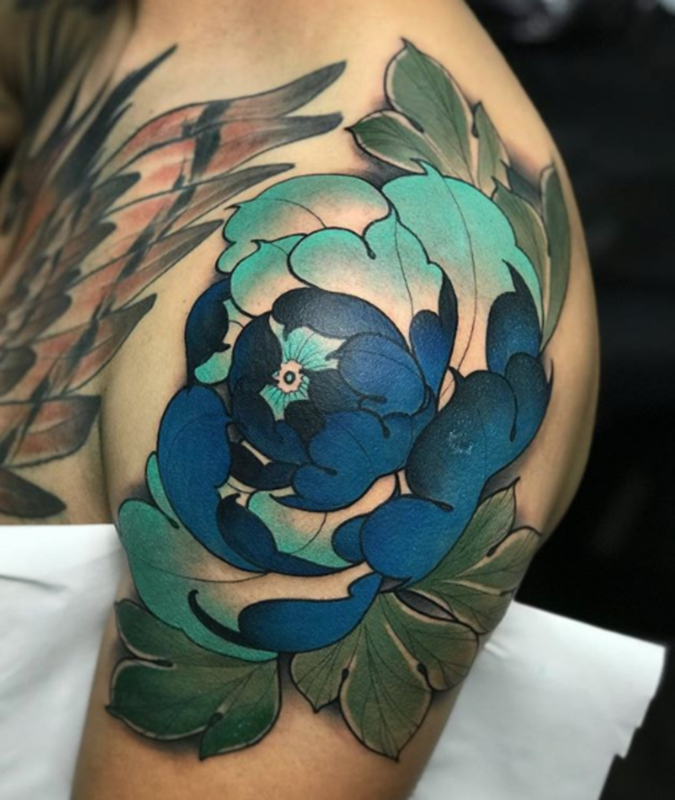 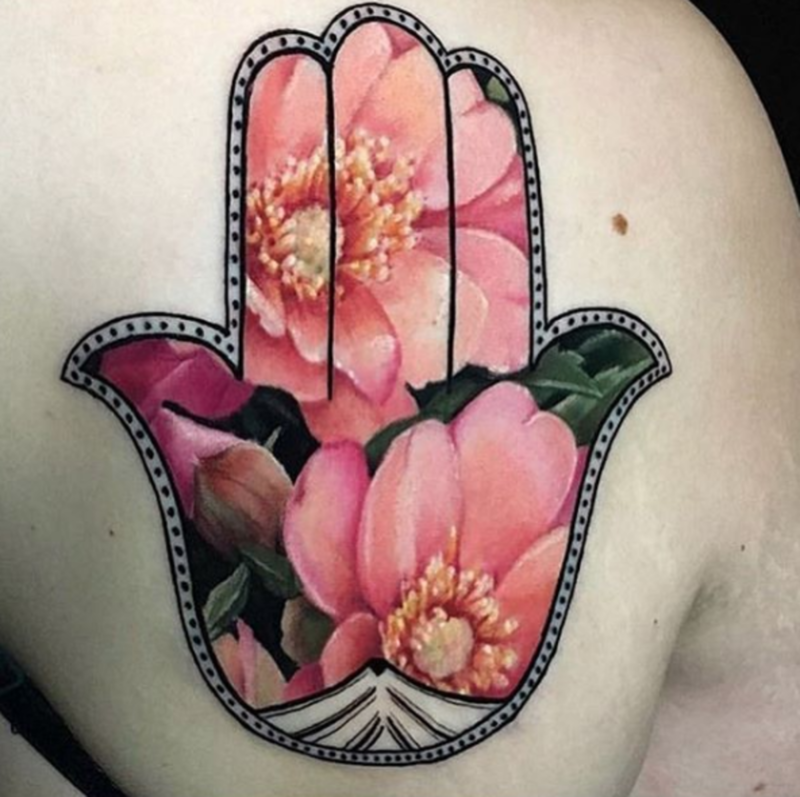 Take a look at 50 of the best female tattoo artists across all styles and genres in the gallery below—then let us know which artist on our list is your favorite in the comments section on Facebook.